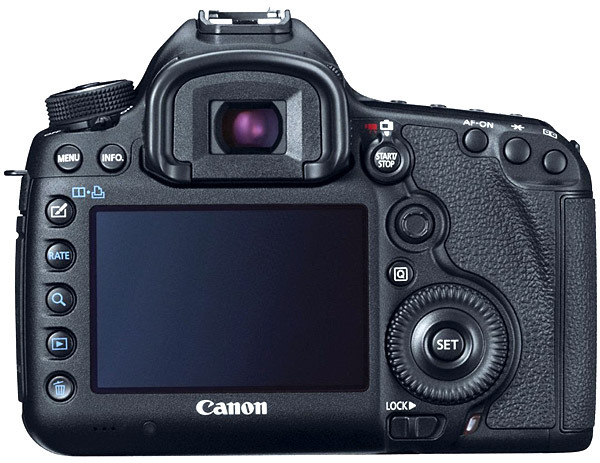 Canon 5D Mark III Now available for rent at SYNC! 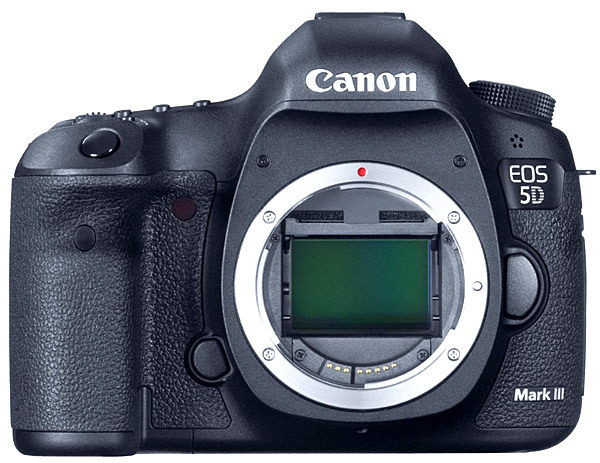 SYNC is excited to make the highly anticipated EOS 5D Mark III available for rent for $250/day or $1,000/week! With supercharged EOS performance and stunning full frame, high-resolution image capture, the EOS 5D Mark III is designed to perform. Advanced professional-level high definition video capabilities make it possible to capture beautiful cinematic movies in EOS HD quality. Additional technological advancements include an Intelligent Viewfinder, Canon’s advanced iFCL metering system, High Dynamic Range (HDR), and Multiple Exposure mode – all of which that help make the EOS 5D Mark III the perfect multimedia tool.